NVIDIA’s hotly anticipated GeForce GTX 1080 Ti enthusiast graphics card is reportedly launching in March. 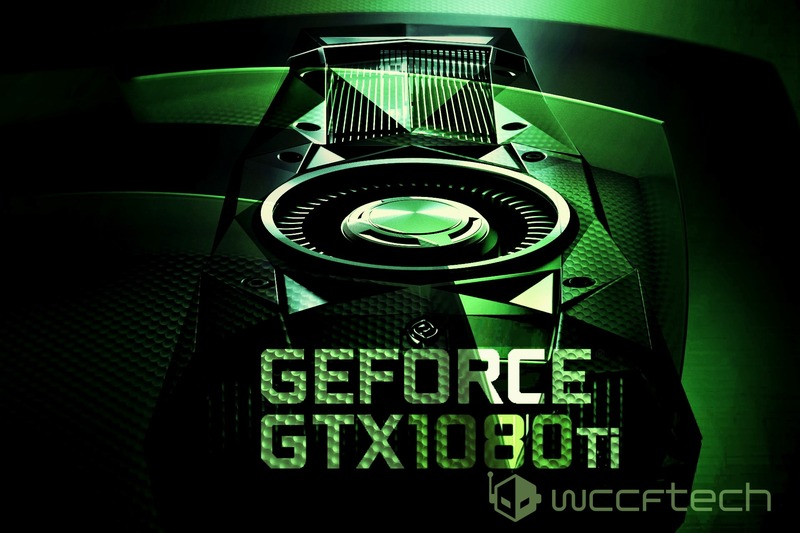 The just released report claims that Taiwanese manufactures have already begun production of graphics cards based on NVIDIA’s upcoming GP102 silicon. The card will offer similar performance to the company’s flagship $1000 TITAN X but at a more affordable price for gamers sources claim. Furthermore, unlike the TITAN X, custom designed and aftermarket cooled versions of the GTX 1080 Ti will be available shortly after release. The newcomer is speculated to be priced between $750 and $900 at launch and to land sometime between March 20th and March 23rd. As with all unconfirmed reports we’d advise taking the information with a grain of salt. With that being said, here’s what’s been echoing in the rumor mill about NVIDIA’s infamous GTX 1080 Ti. The GTX 1080 Ti is rumored to be powered by a slightly cut back variant of the GP102 GPU, the same GPU sitting at the heart of the TITAN X. Only this time with 52 out of a total of 60 SMs will enabled with the remainder 8 SMs physically lasered off. This is only four SMs fewer than the GP102 variant used to power the TITAN X (Pascal) NVIDIA’s fastest graphics card to date. And would amount to a total of 3328 CUDA cores. Cutting a few more SMs from GP102 allows NVIDIA to improve yields. And by pushing the clock speeds up compared to the TITAN X a similar performing product can be created. Just like the GTX 980 Ti compared to the original GTX TITAN X (Maxwell). In fact, to make up for the cut SMs NVIDIA is rumored to have pushed the clock speeds up significantly compared to the TITAN X (Pascal). The result is 10.8 teraflops of FP32 compute compared to the TITAN X’s 11. Furthermore, because NVIDIA is allowing its partners to go wild with designs we’re bound to see factory overclocked 1080 Ti’s that outperform the TITAN X right out of the box. For a more in-depth look at the Pascal architecture and what it’s capable of you should check out our Pascal architecture breakdown article. At the heart of the GTX 1080 Ti is NVIDIA’s flagship gaming graphics processing unit, code named GP102. This is a huge 471mm² chip with 12 billion transistors. In terms of compute throughput and resources, GP102 has exactly 50% more of everything compared to GP104, the GPU that powers the GTX 1080 and GTX 1070 graphics cards. 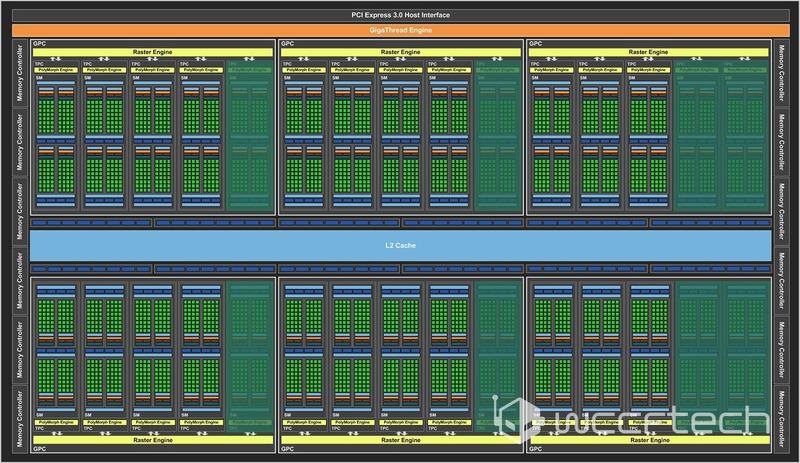 We’re talking 50% more CUDA cores, 50% more TMUs & ROPs, 50% larger cache and 50% wider memory interface. It also happens to be exactly 50% larger than the 314mm² GP104. Being a GP102 based card, it should feature at least 12 gigabytes of GDDR5X 10Gbps memory running across a 384-bit memory interface. Yielding a mighty impressive 480GB/s of memory bandwidth. The card’s core clock is rumored to be around 1.5GHz and will boost to 1.6GHz+. There’s obviously room for overclocking as well, especially on custom models with high-end aftermarket air and water cooling solutions. Finally, the card has a thermal design power of 250 watts, just like its bigger brother, the TITAN X.